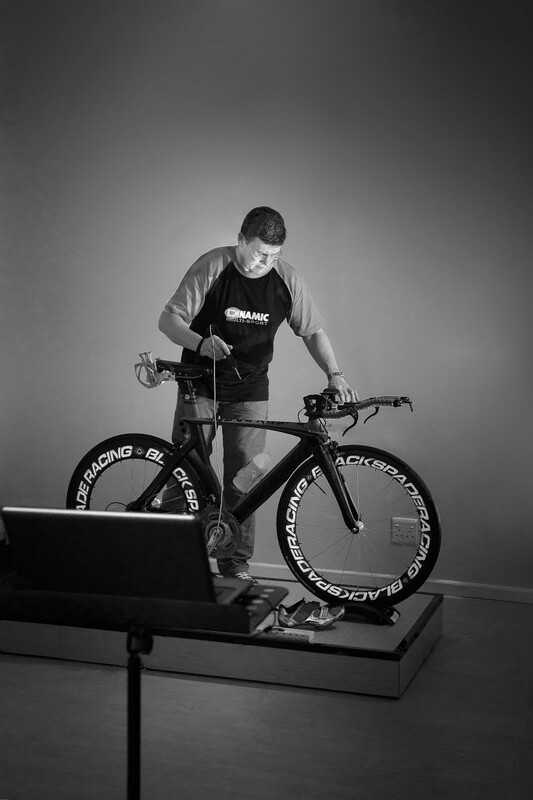 We have been involved in coaching a range of Athletes including, a 2010 Commonwealth Games athlete, winners of National Championships as well as first timers to Triathlon, and are Consulting Coaches to Edinburgh University. A program from Dinamic Coaching will ensure that you are working at the right intensity for the right duration at the right time. We are able to give you the invaluable feedback and motivation that is so important and yet is so difficult to achieve on your own.